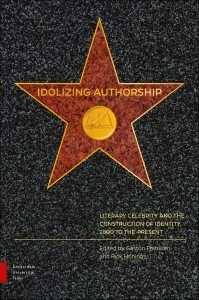 Though these days, our celebrity culture tends to revolve around movie stars and pop musicians, there have been plenty of celebrity authors over the years and around the world. This volume brings together a number of contributors to look at how and why certain writers have attained celebrity throughout history. How were their images as celebrities constructed by themselves and in complicity with their fans? And how did that process and its effects differ from country to country and era to era? Previous PostPrevious Signalement: Taal is business.